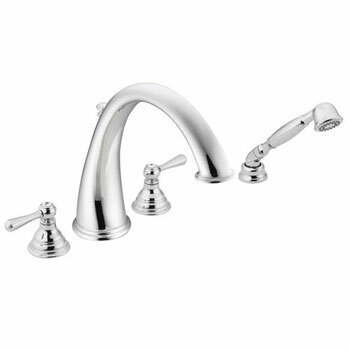 The MoenDepot is the best place to find Moen's newest series: the Kingsley Bathroom Suite. 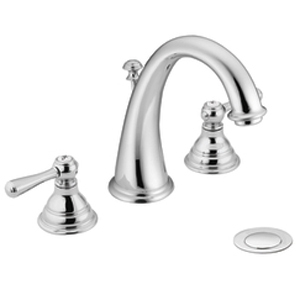 Our everyday low prices and prompt delivery ensure that you get the Moen Kingsley Bathroom Suite Faucets you want when you want it. 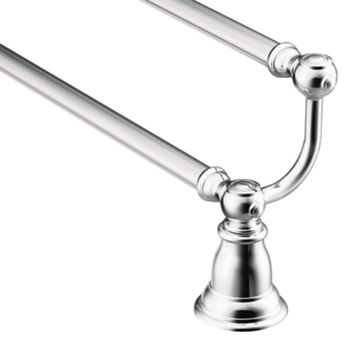 It's a little bit ornamental, a little bit Shaker…Kingsley spans the generations with understated details. 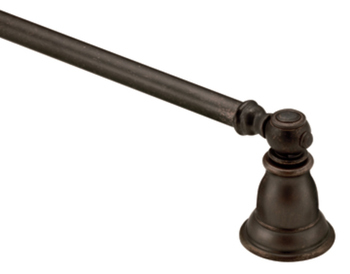 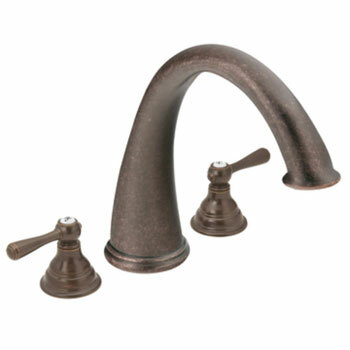 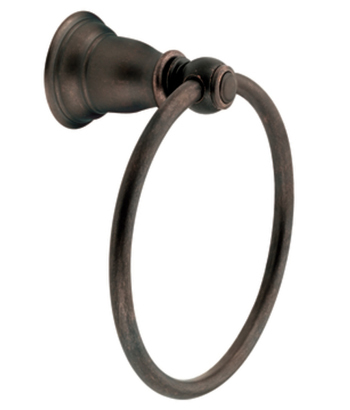 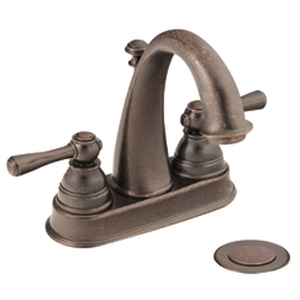 Adding to the style possibilities is Kingsley's newest Moen finish: Wrought Iron. 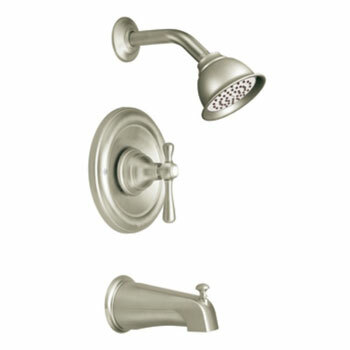 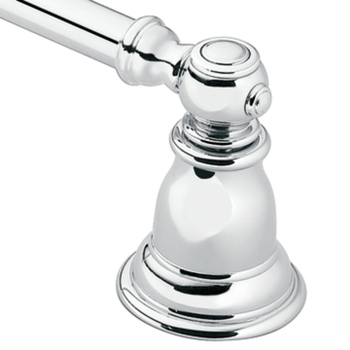 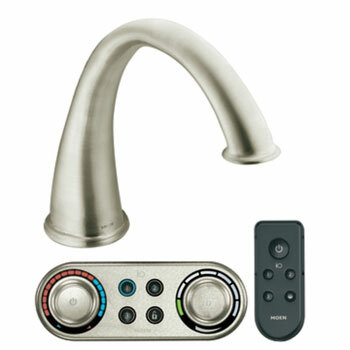 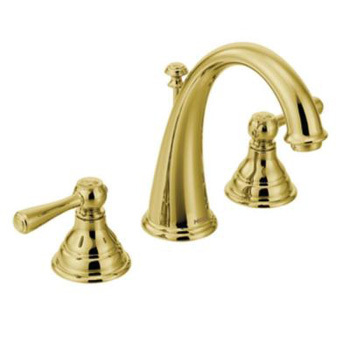 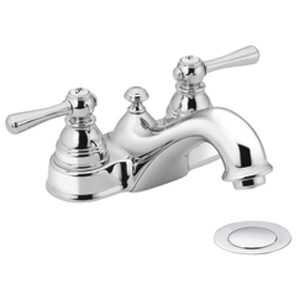 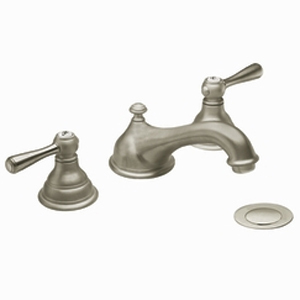 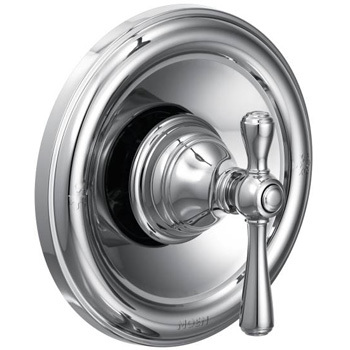 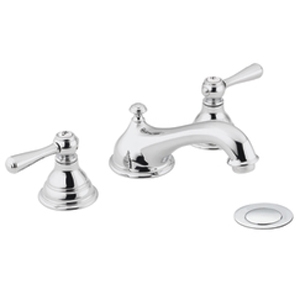 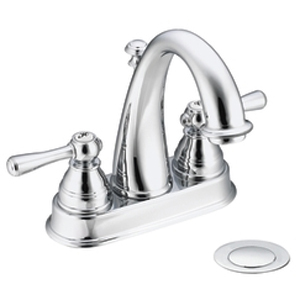 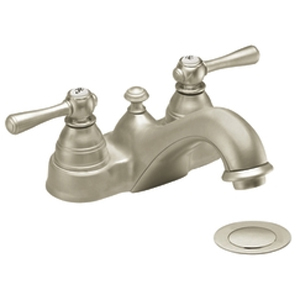 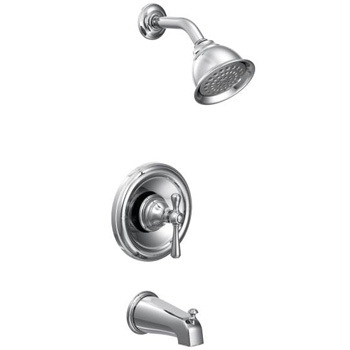 View the entire Moen Kingsley Collection.